Louise wanted to create a practice and environment that honoured the vulnerability and sensitivity that is needed to those brave enough to face their problems and seek help. Our rabbit and guinea pig support children and adults with traumatic experiences develop trusting attachments. Our furry friends are living metaphors for trust, unconditional love and acceptance. Animal therapy has endless therapeutic opportunities to create live, non-threatening experiential learning. These small little creatures and their behaviours can teach us humans a lot. 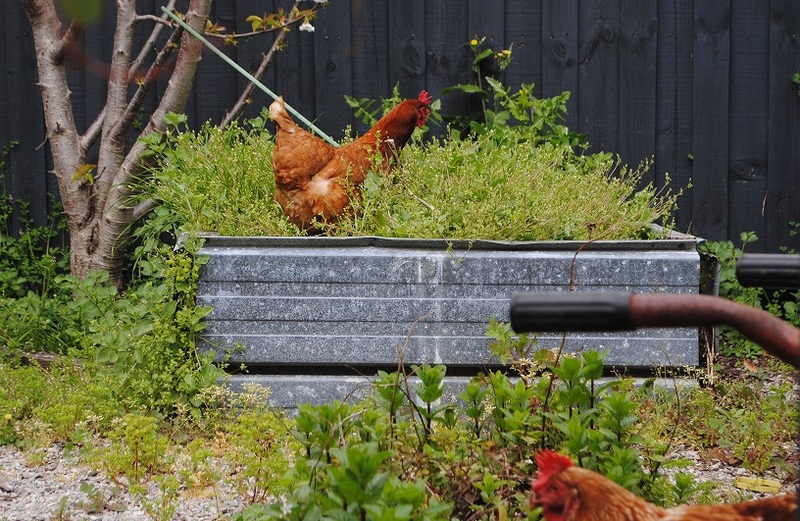 The enclosed outdoor area has chairs and table to sit and interact with the animals amongst a little forest of corn, fruit trees and lush grass. We have created a decking, pond and running water for people who just want to sit and relax., after their session or while waiting for their children. ​A basketball court provides many opportunities for teens to gain therapeutic insight without the intensity of one on one adult therapy in a room. 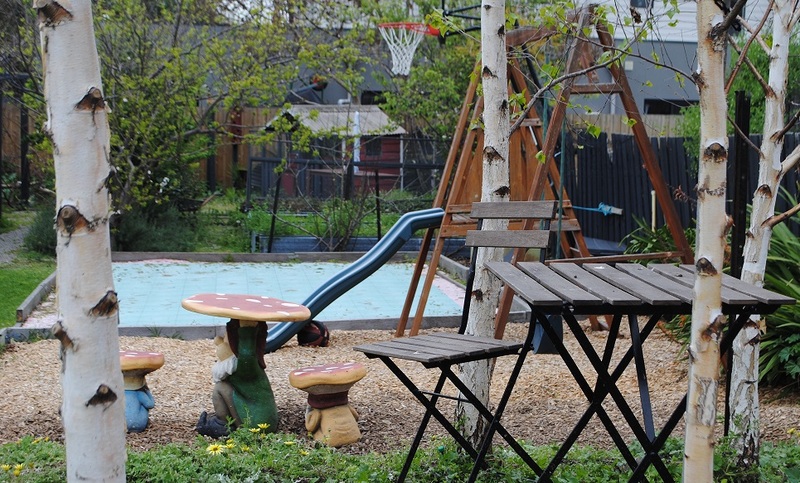 Our garden also has a small playground area for younger children and a cubby house. 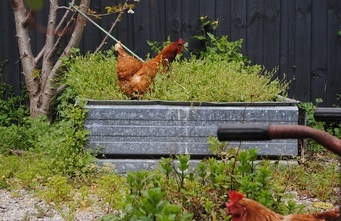 The Garden is used as a complimentary instrument in our therapeutic work. 4thought was created so that clients have a safe place where they can access the best possible personal care. We like to assess each client's needs and match them with the most appropriate practitioner, not only therapeutically but for rapport and style of therapy. We all know that the fundamental essence for therapy to work is that there must be trust between client and therapist. Rapport is also paramount; especially with small children, adolescence and clients that feel especially vulnerable. Louise Johnson has spent much time over the years finding the right practitioners with the same passion and values in the way they care for clients as she herself does. 4thought today, we believe, has become a practice second to none. 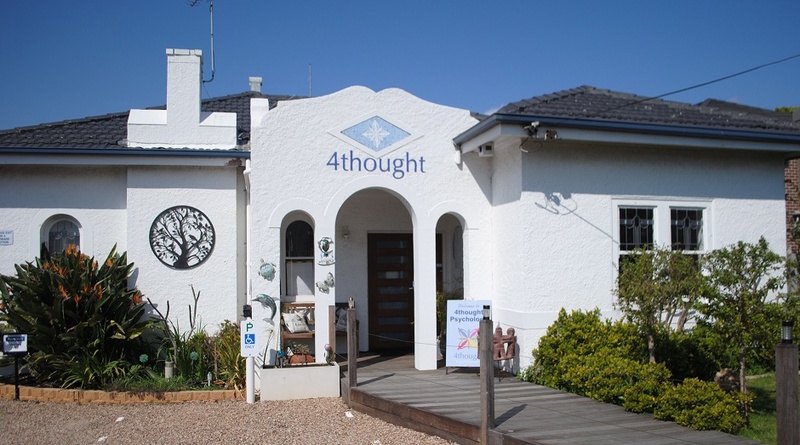 4thought offers excellence in its practitioners and its therapies. We also utilise nature and technology to enhance the outcome to reach a larger community of people. 4thought believes that a persons’ journey to increased well-being should start as soon as they enter through the gate.